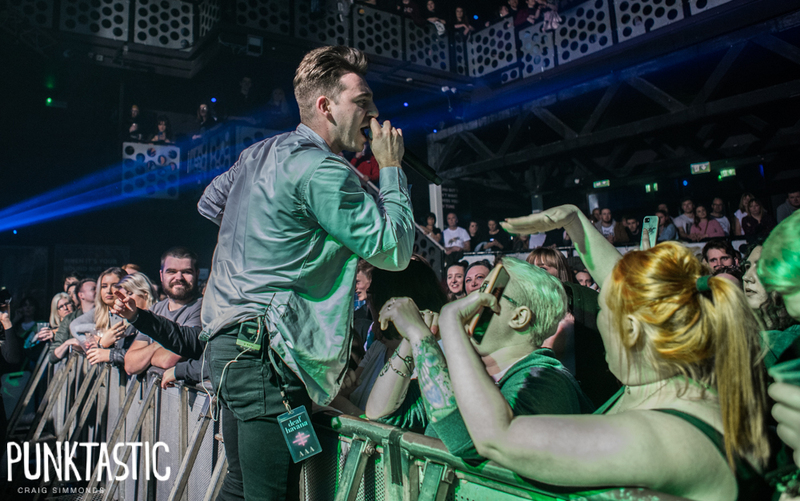 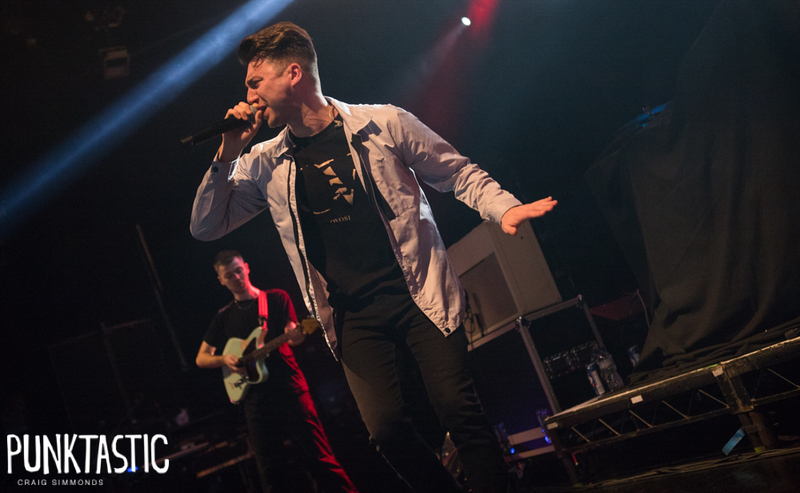 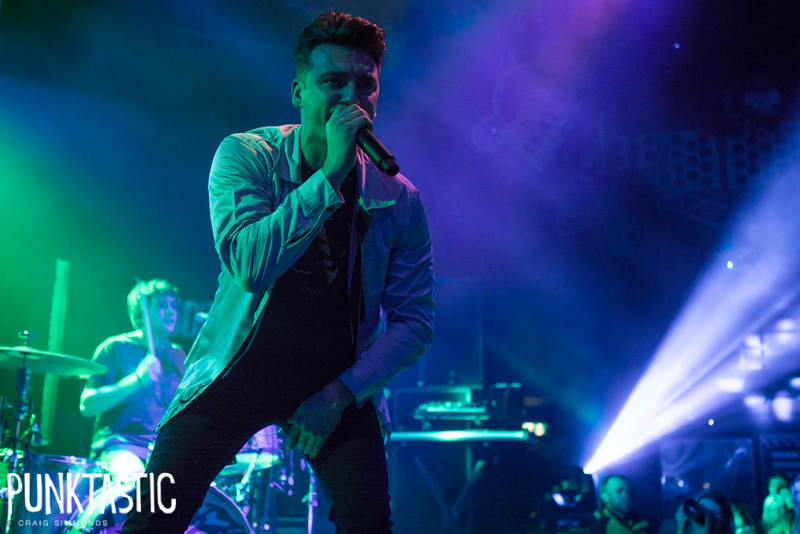 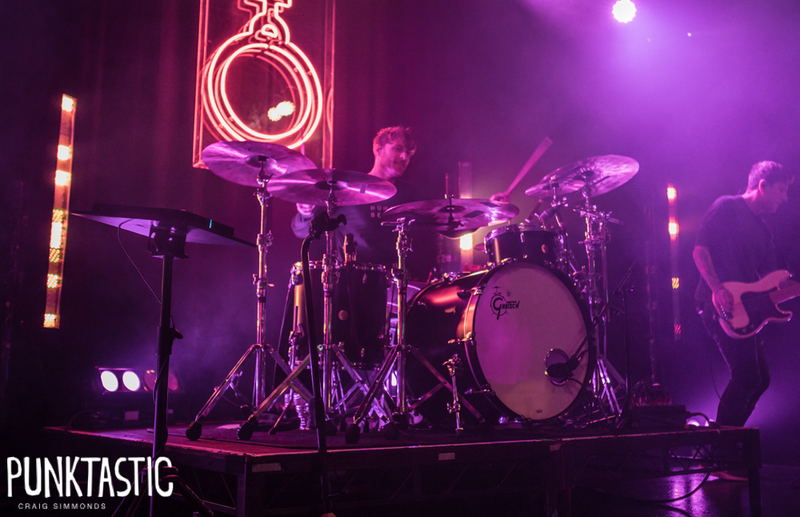 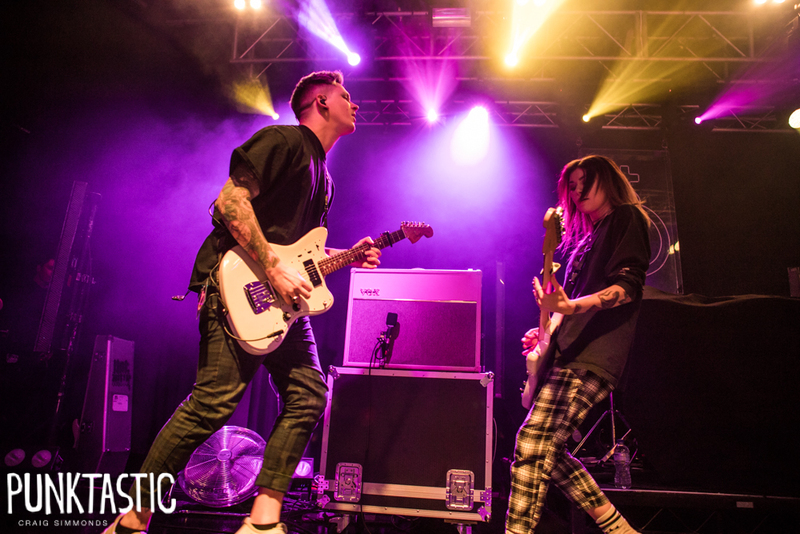 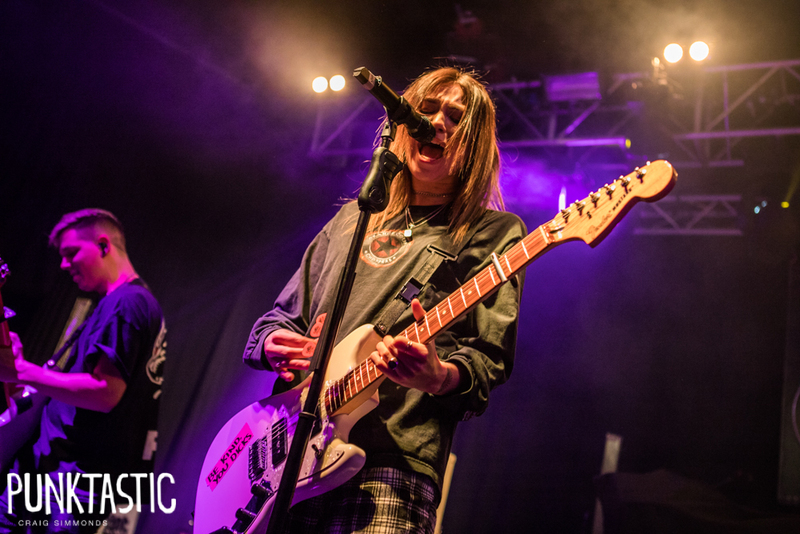 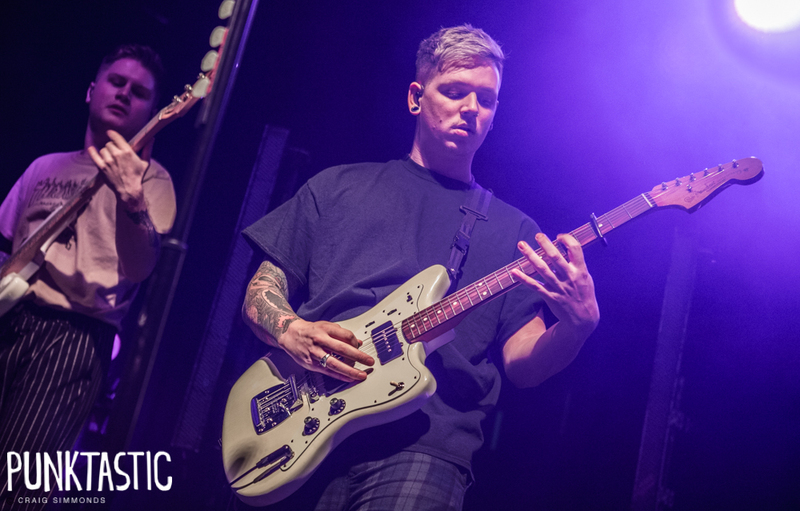 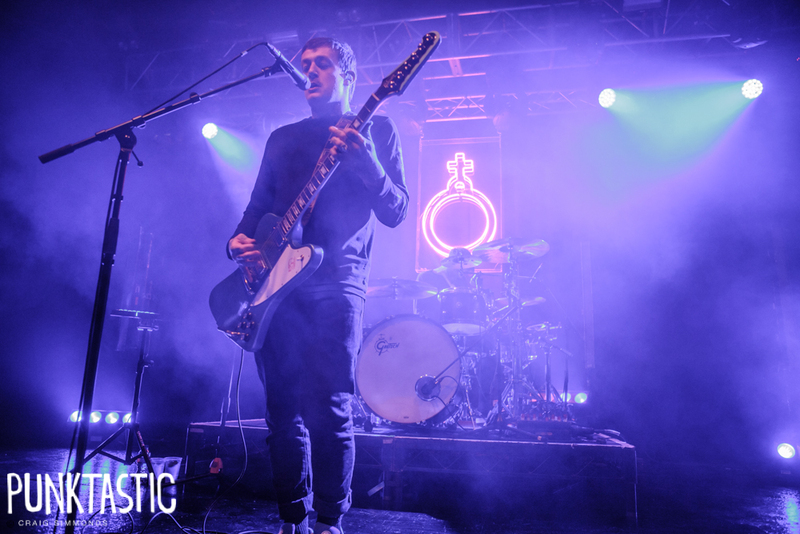 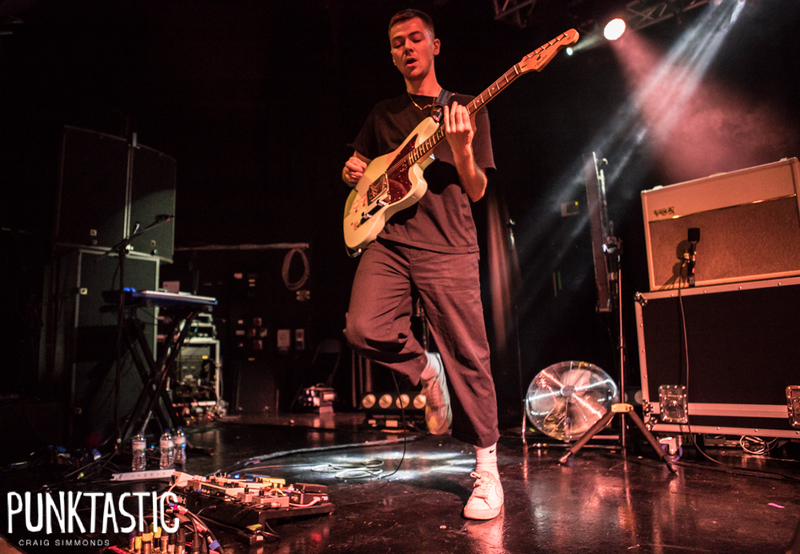 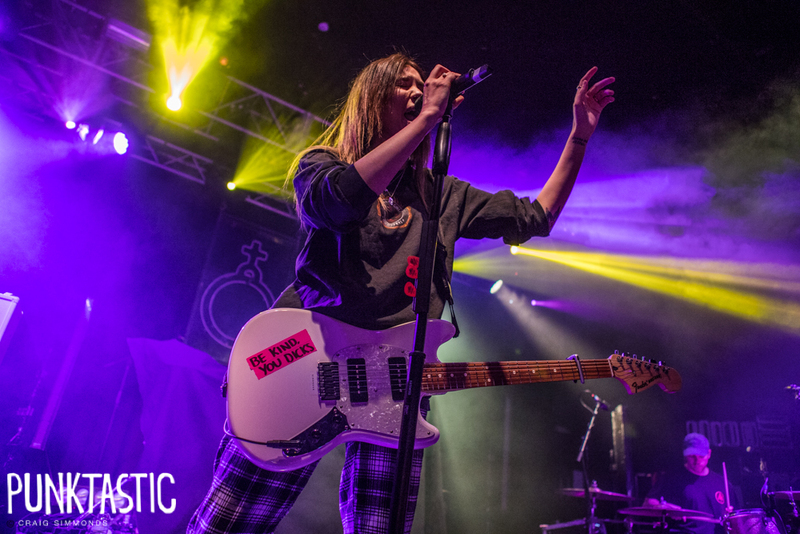 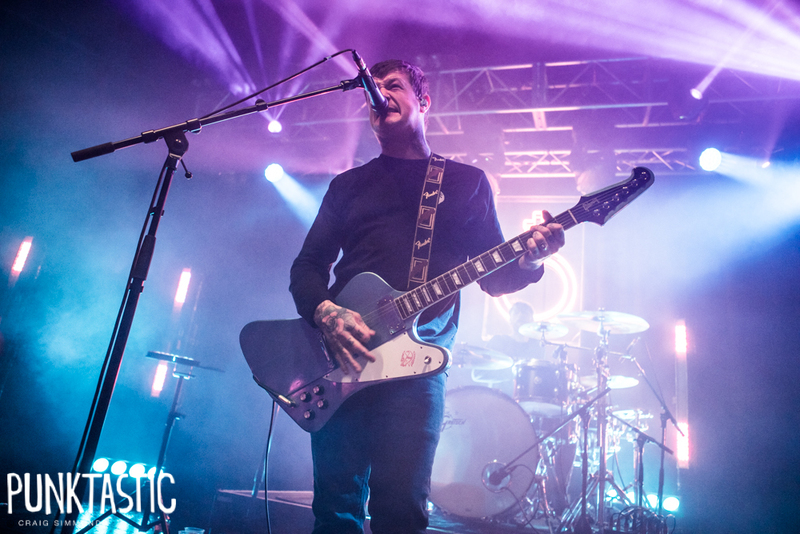 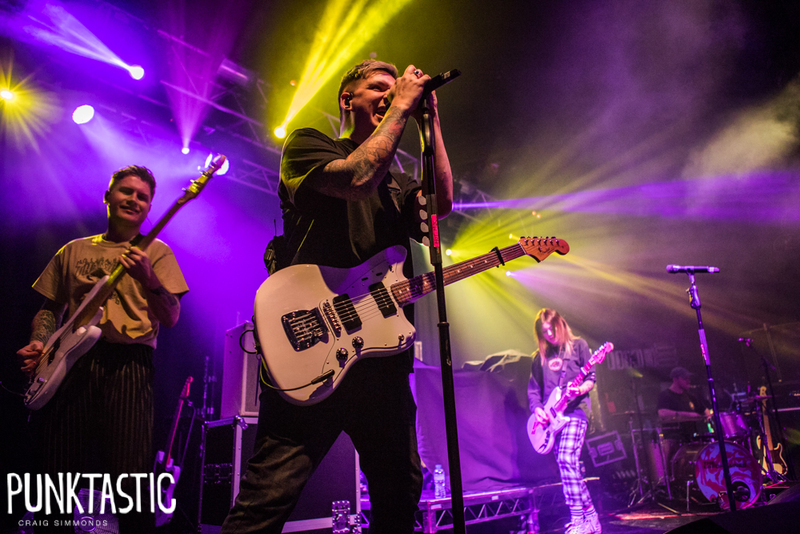 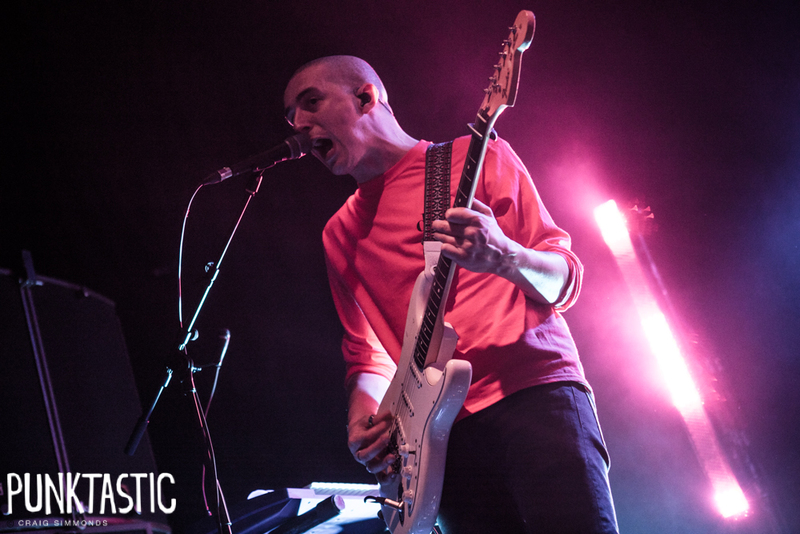 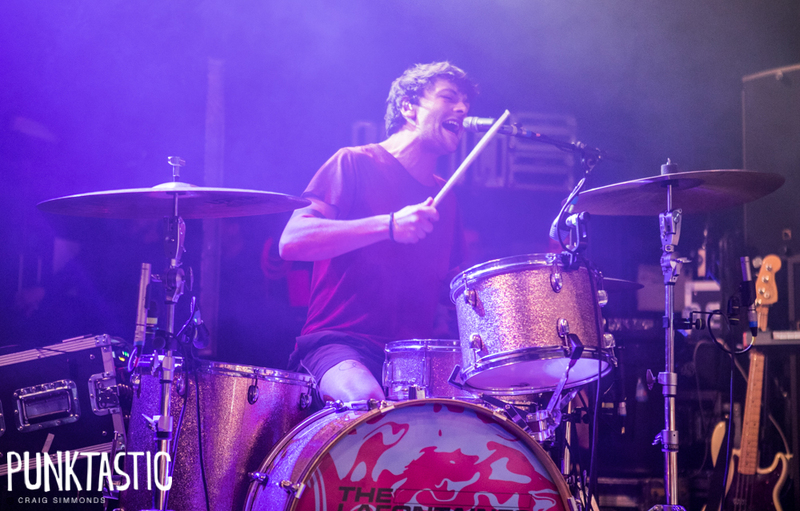 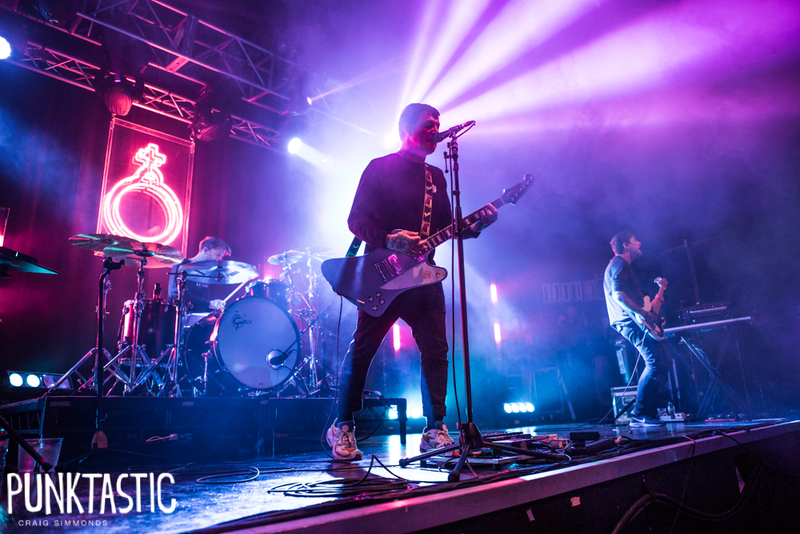 We caught Deaf Havana, The LaFontaines and Hot Milk tear down the o2 Academy in Bristol! 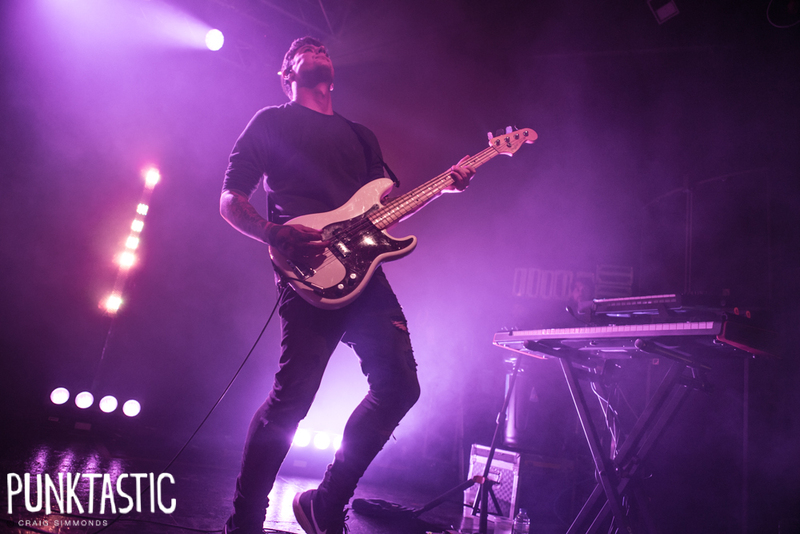 29 year old South-West based photographer, combining a passion for photography and live music events. 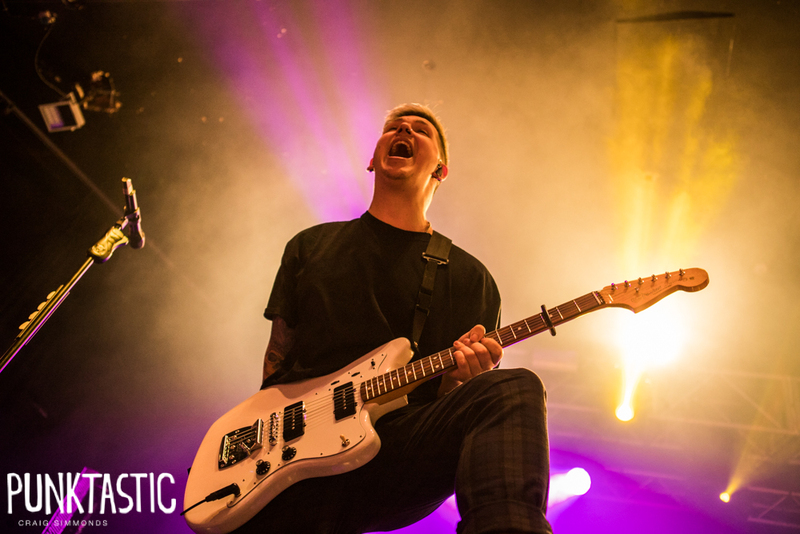 Spare time is spent playing guitar, banjo or ukulele but none particularly well! 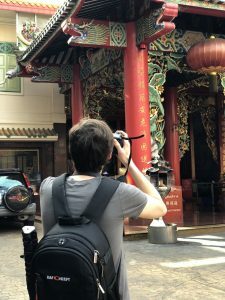 Massive comic book and film nerd.